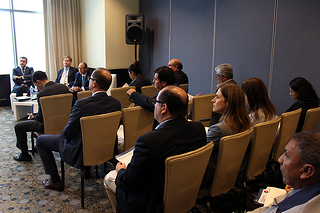 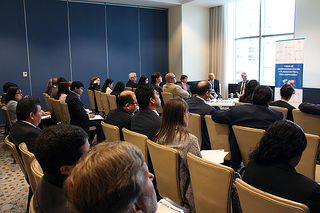 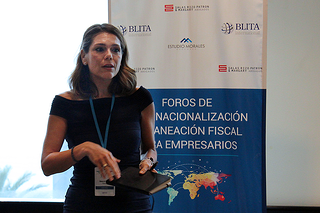 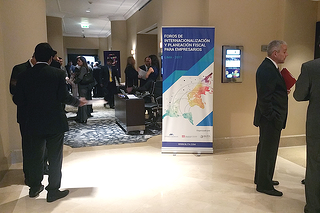 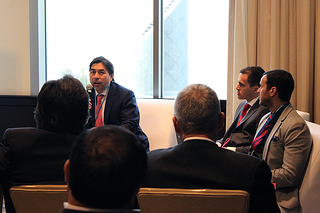 More than 100 managers, directors and executives attended the investment forums and private consultancies with the aim of expanding their business to Latin America, the Caribbean, the United States and Europe. 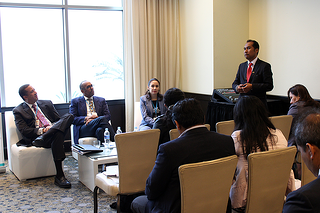 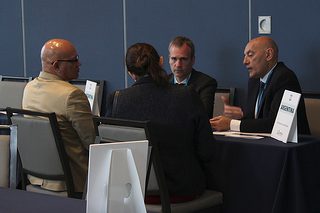 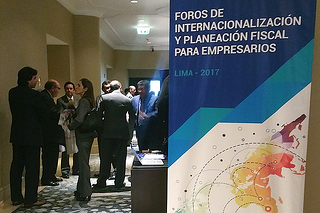 Each of participants had the opportunity to network with more than 40 international experts representing 15 countries who answered their specific questions to internationalize their business from Peru abroad. 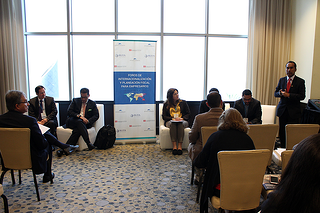 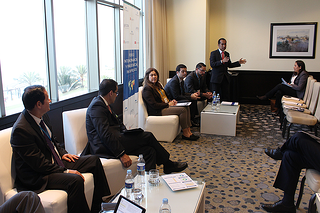 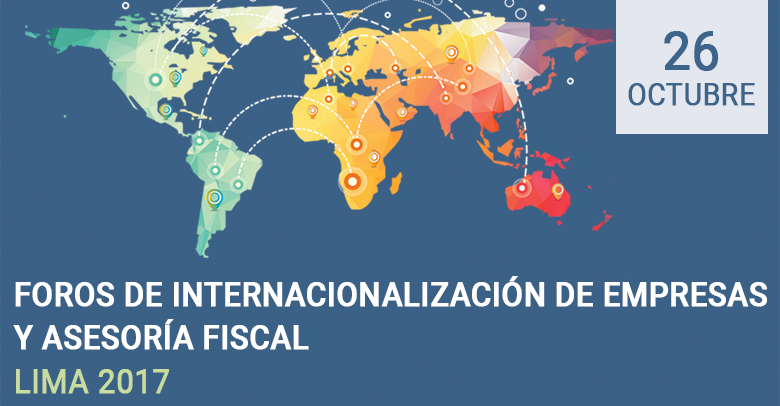 Each of the forums divided by regions consisted of a panel with our recognized international experts in tax and fiscal area of each participating country. 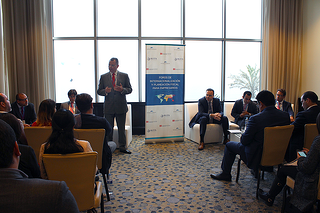 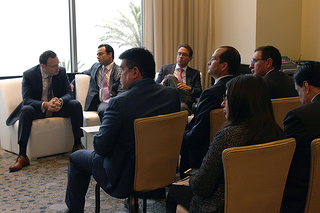 The topics discussed were focused on how to establish a business in the region, what are the business opportunities and investment benefits at this time, its main industries and productive sectors, taxes and regulations to take into account, as well as what are its tax advantages for foreign investment. 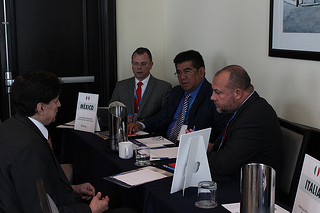 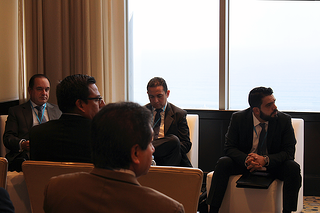 We thank our members Estudio Morales Asesores and Salas Rizo Patrón & Margary Abogados for their invaluable collaboration with the event, as well as the Asociación de Exportadores (ADEX) for their participation in each of the forums. 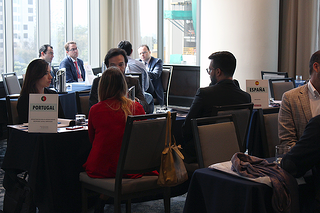 Futhermore, we give our sincere thanks to all the participants and to our representative members who offered all their experience and knowledge to the public.